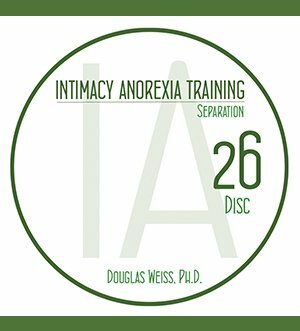 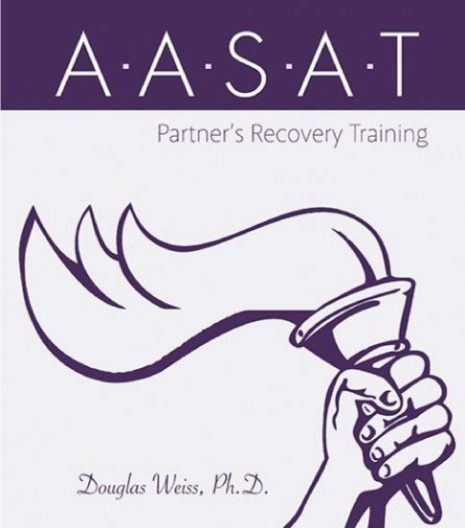 IAT 26 – Separation DVD is the 26th DVD from the AASAT Intimacy Anorexia Training Course. It covers separation and how different types of separation help with intimacy anorexia. 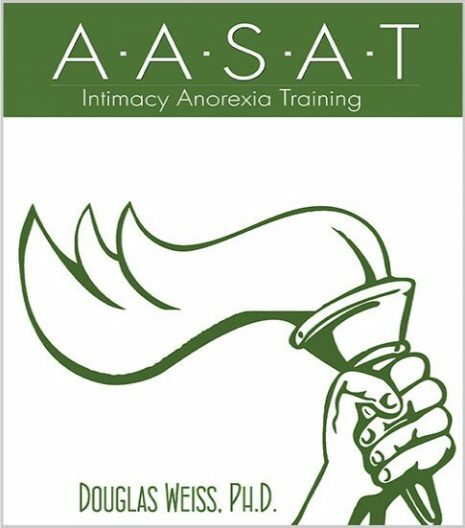 IAT 26 – Separation DVD is the 26th DVD from the AASAT Intimacy Anorexia Training Course. 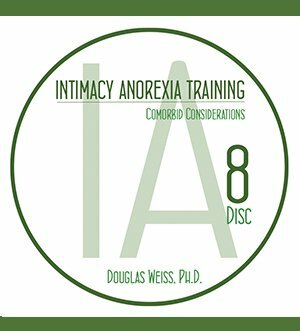 It covers separation and how different types of separation help with intimacy anorexia. 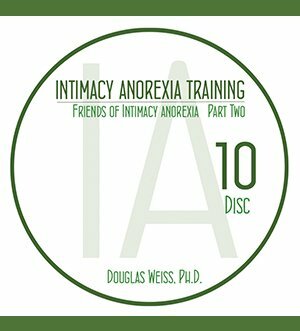 Dr. Weiss tackles this complex subject and discusses how intimacy anorexics value his or her spouse. He also talks about strategies and boundaries along with several types of separation that can be used when working with intimacy anorexia.